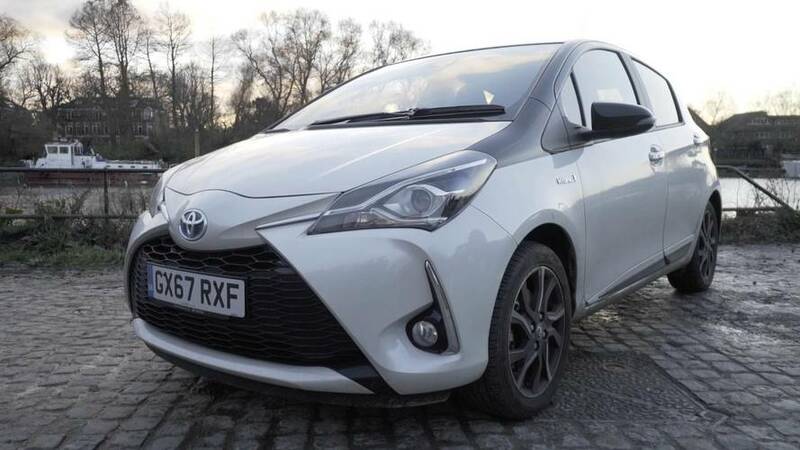 Report 2: Yaris faces Christmas motorway mile munching challenge. 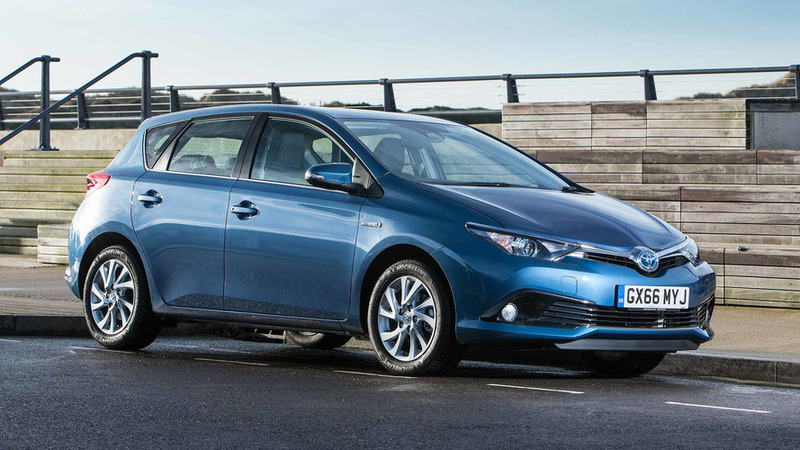 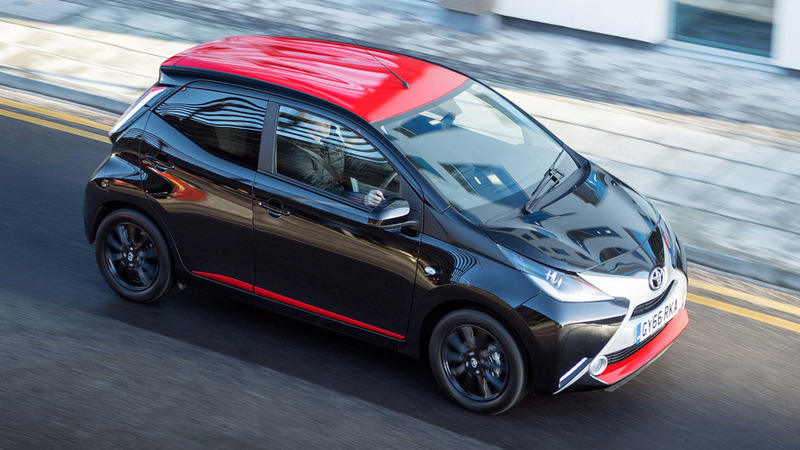 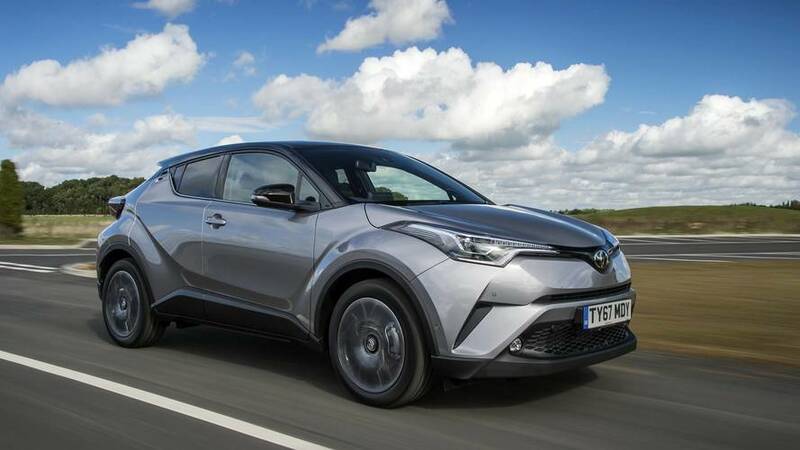 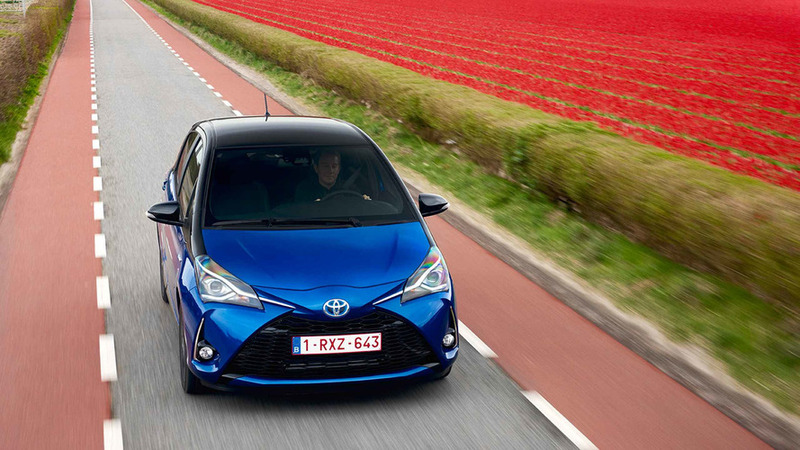 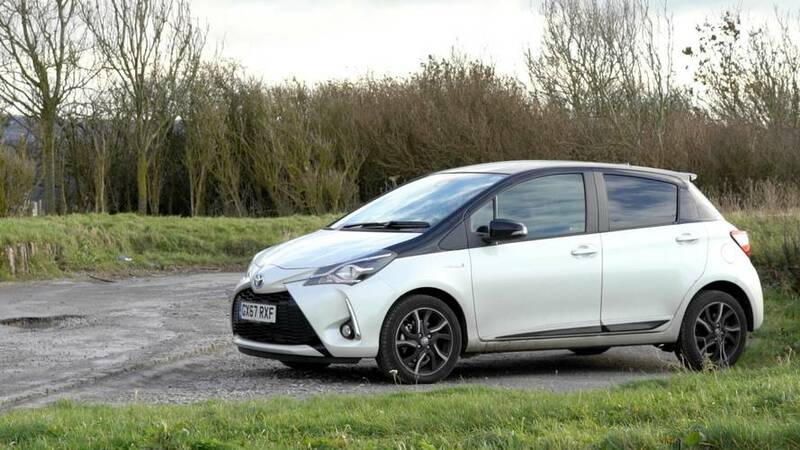 First report: Introducing our new Yaris Hybrid, which we’ll be running for the next six months. 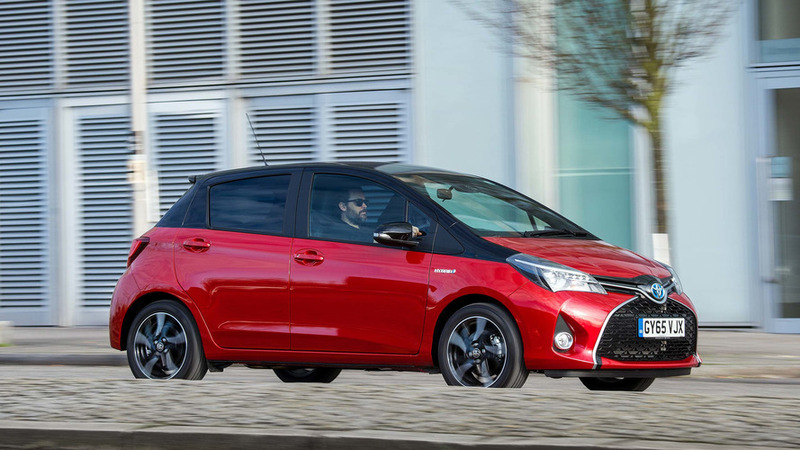 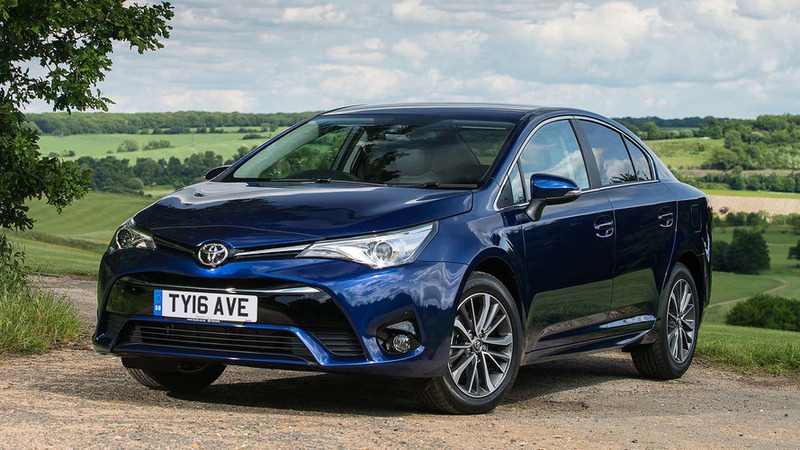 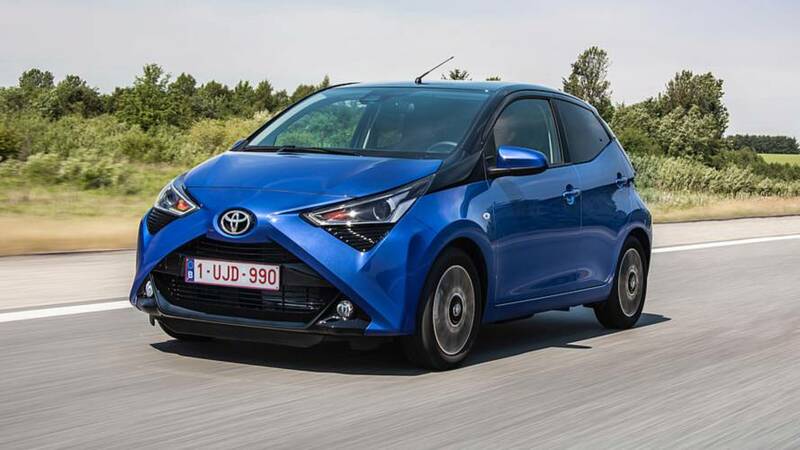 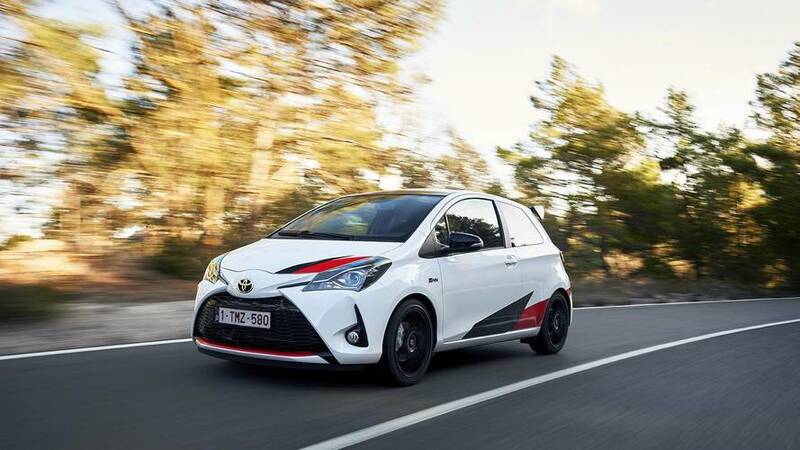 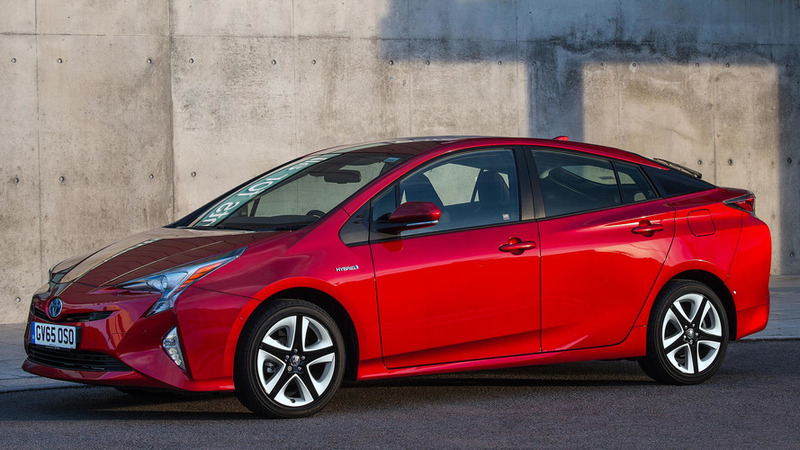 Toyota Yaris Hybrid gets a new look and added refinement. 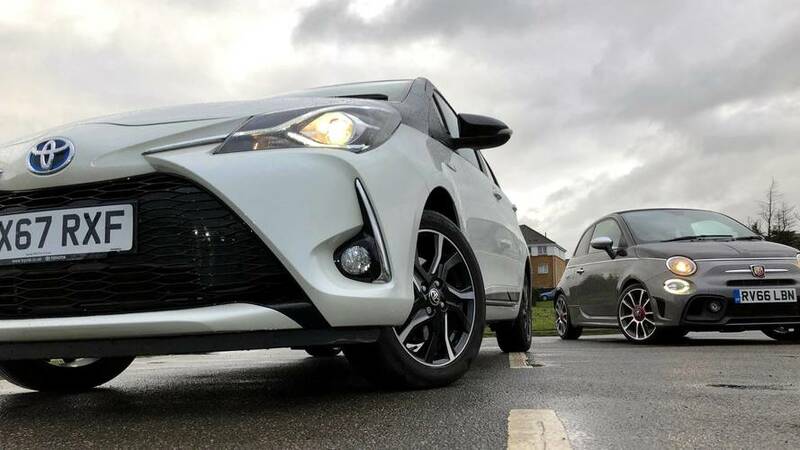 Unique looking, but up against stiff opposition. 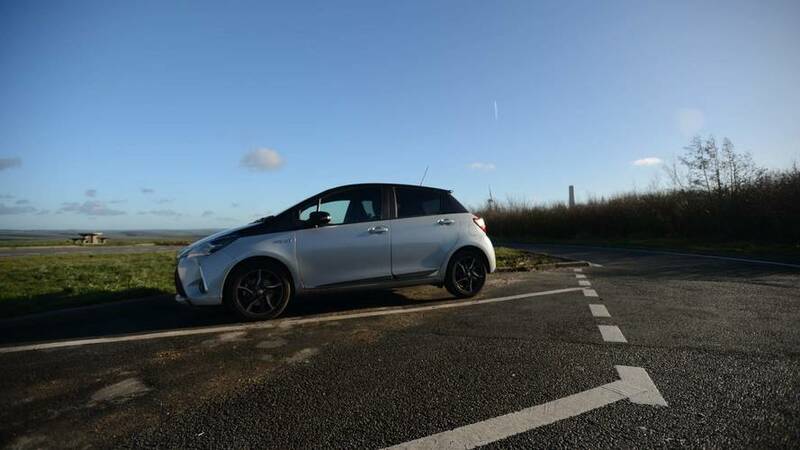 A supermini with something of a USP.